Reason No. 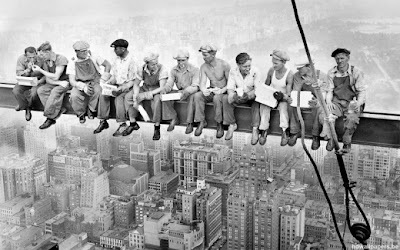 1: Ever since I first glimpsed the above iconic photograph years ago, I've wondered: Geez, who were those guys? And what were they doing up there? Reason No. 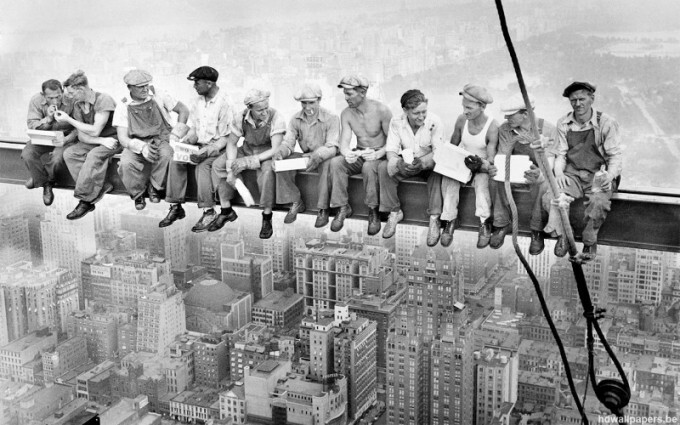 2: Director Seán Ó Cualáin obviously had the same questions on his mind -- and discovered, while making Men at Lunch, that many of these dudes were Irish immigrants. Which, being an Irish immigrant's son, does not surprise me at all. You are making me *really* want to go to TIFF this year; alas, I have to miss it this time around. At least I can live vicariously though your blog posts and tweets!